Group chat for teams, friends, and communities. IRCCloud is an IRC client with a future. 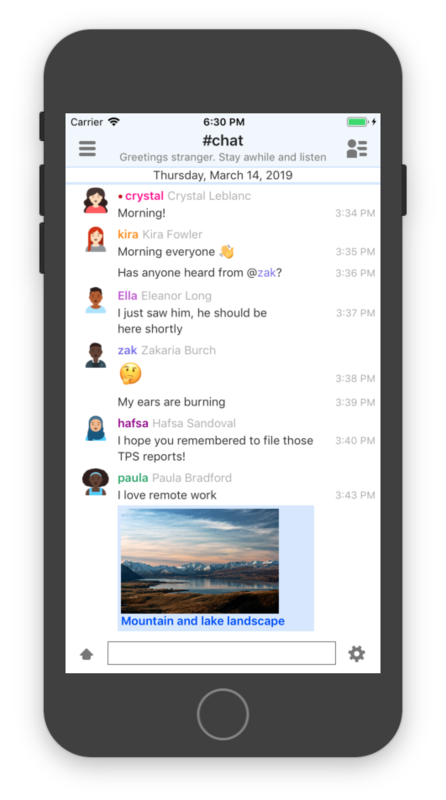 Stay connected, chat from anywhere, and never miss a message. You’re signing up to join the team. Solve your group communication problems once and for all. Stop scheduling wasteful meetings and getting bogged down in email. Work it out in real time. Talk in public or private channels, or one-to-one. Keep on top of discussions that matter, and stay focused. Make sure you never miss a message with our native apps for iOS and Android. We’ll keep everything in sync and notify you across all your devices. 🎉 Yes, we support emoji! 🙋🏻‍♀️ You can even choose a profile picture. 📷 Easily drag and drop files to upload and share. 📝 Share snippets of text and code just by pasting. 📺 Embed videos, images, gifs and social media links. 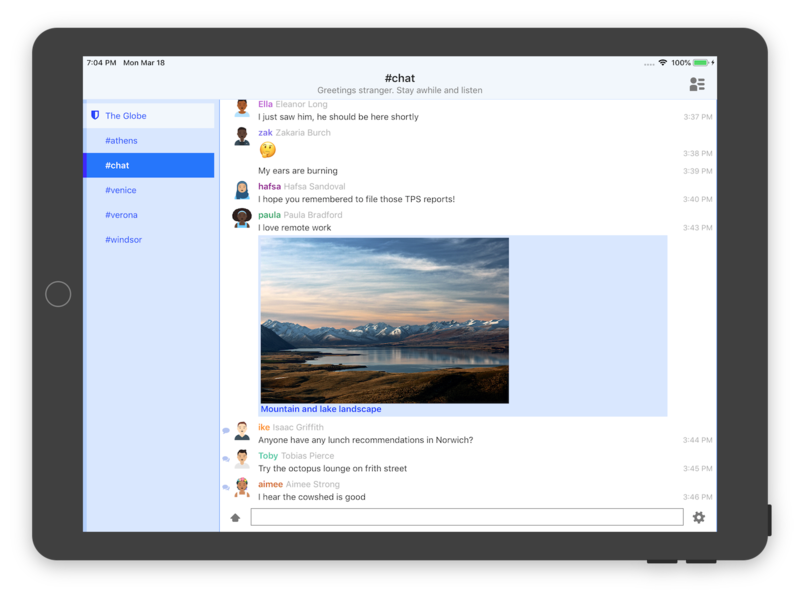 Chat with teams and friends, wherever they are, however you choose. 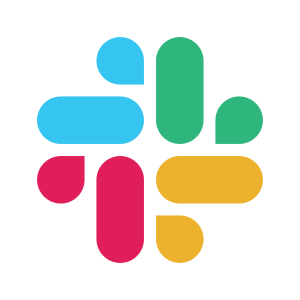 Connect to any IRC server out there, and even Slack workspaces. We host private servers for teams, with enhanced features like reply threading, message editing, reactions and typing indicators. And if you're happy with your existing IRC client, we provide a bouncer interface to let you keep using it. IRC is an open and established platform for real-time discussions – it’s almost as old as email. We're building an IRC platform that's bang up to date, supporting a thriving community and helping teams to collaborate more effectively. 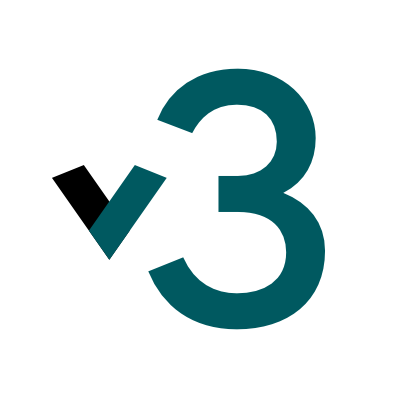 We're active members of the IRCv3 working group, and contribute all our enhancements back to the community. Stay connected, chat from anywhere, and never miss a message. We’ve sent you a password reset link. Check your email and follow the instructions to sign in.